I haven't done many personal posts on this blog and today I wanted to give you a little update on my life. As this post goes live I am sitting on a plane. I decided a few months ago that I wanted to move away from home, to see how I go fending for myself and trying to figure out how to be an adult. I visited New Zealand last year (you can see photos from my Wellington trip here) and loved it. 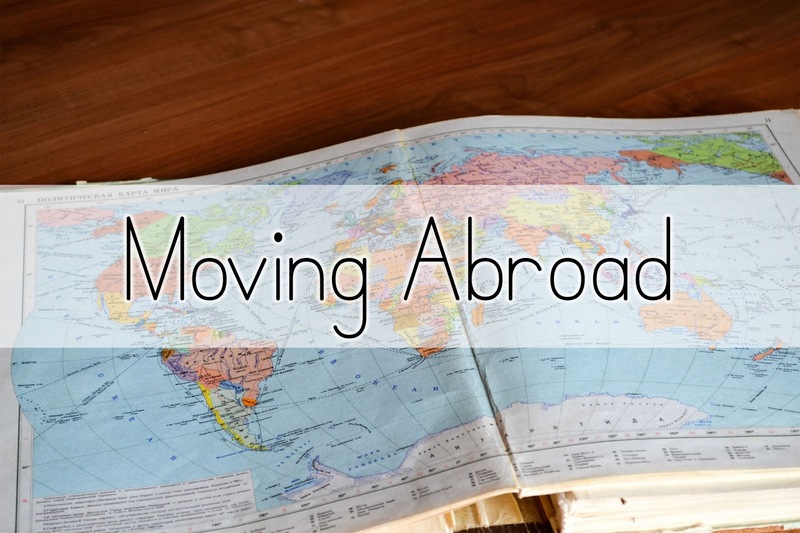 While it isn't a far stretch from Australia, I'm not even sure if I should call it moving abroad, it is a huge step for me. I want to experience life as much as I can and build some independence. So what does this mean for this blog? First of all, my blogging schedule has to change. I won't be able to allocate as much time as I have in the past. I will now be posting only on Mondays every week. I've brainstormed blog posts, prepared photos for them and even started writing some, to get me through to when I first come back home in a few months. I'm unable to take the DSLR I've been borrowing from my sister ever since I started taking blogging seriously. Taking a step back from this blog is not something I want to do, but until I am able to find a balance between blogging, full time work and learning to take care of myself (plus buying my own camera), it is something I'll have to do. I'm not sure how things will go moving away from home. However, I believe you regret the chances you don't take. I'll never know how things will go unless I just go out and do it. I want to be proactive about my life. Nothing is permanent and if everything turns out badly, I'm lucky and have a loving family who will always welcome me home. At this point, I am extremely excited for what's to come. Wow, how exciting! Posting once a week is still consistent and definitely still keeping up a blog so I wouldn't worry, you definitely put me to shame when it comes to your consistency. I can't wait to hear more of your move and how it all pans out, as it's so motivating you're taking such a big step (you may say NZ isn't too big of a step, but hey, I'd struggle to do it still!). Thank you! I'm really looking forward to this experience and it's going great so far. I am so happy for you. Moving abroad is such a big step and it is so brave of you. I wish you all the best in this journey, I'm sure you will have an amazing time. It may take adjusting, but I am sure you will do fine. I'd love if you would keep us updated? of course only if you wanted to. Don't even worry about the change in blogging schedule. Enjoy this new chapter of your life. Wishing you the best of luck on this next step in life! I hope everything goes well!